Please join us this summer for great entertainment at River Mill Park! The Town of Occoquan is proud to announce this summer's Music & Movies on Mill, a free summer concert and movie series featuring family-friendly entertainment. 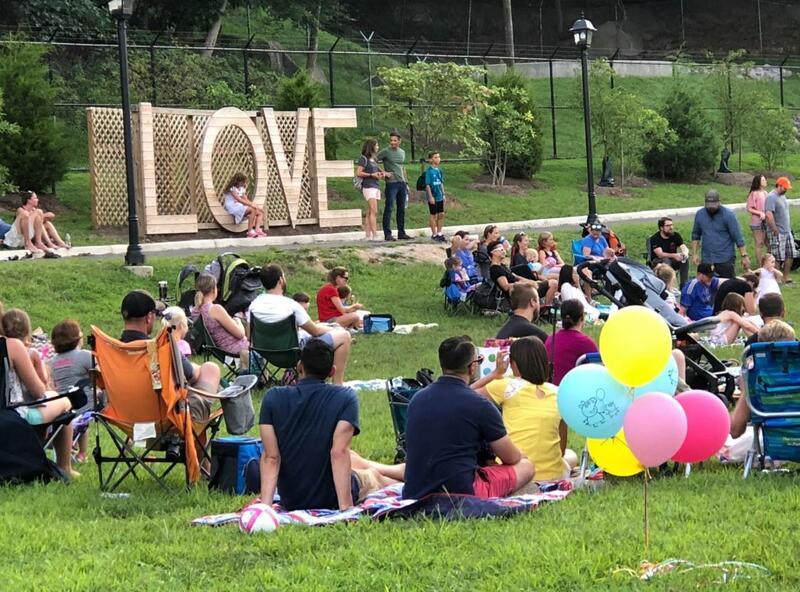 Events are held on 1st Fridays and 3rd Saturday evenings at River Mill Park, 458 Mill Street. Concerts run from 6:00 pm to 8:00 pm; movies begin at sundown. Bring a blanket or lawn chair, pack a snack or picnic, and head down to River Mill Park for great entertainment and stunning views of the Occoquan River! All concerts and movies are free and open to the public.